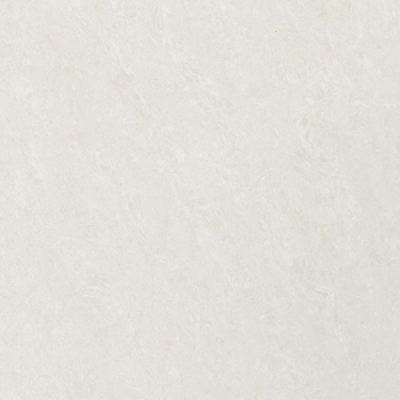 Bring out the best in your home with the stunning Ice White porcelain floor tile. It comes with a wonderful polished white finish and is designed to complement all types of furniture and décor. It is suitable for use indoors as a floor tile in living areas, hallways and bedrooms. 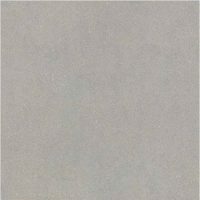 The Ice White tile is available in a standard size of 600x600mm and is sold per square metre. 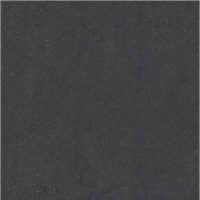 This porcelain floor tile is all about elegant looks at an affordable price. The classic design makes it the perfect canvas for your furniture. And, thanks to its neutral colour, it can be paired with several types of furnishings and décor. 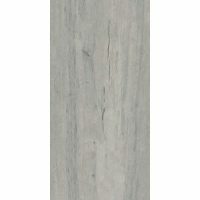 The Ice White porcelain tile may be affordably priced, but it exhibits all the qualities of a superior product. It has a pre-sealed surface to prevent abrasions and scratches and is built to the best of standards. If you’re looking for a stunning porcelain floor tile in Perth, you won’t find anything better than the Ice White porcelain tile at Ross’s Discount Home Centre. Buy this elegant porcelain tile at the lowest price from our online store today to avail our 14-day money back guarantee!